6s shaking table mining separation machine gold recovery machine in china Introduction to Gold Shaking Table Shaker machine is also called shaking table or table concetrator, which is one of the main gravity mineral processing equipment, it is widely used in sorting gold, tungsten, tin, tantalum and niobium and other rare metals and precious metal ores. 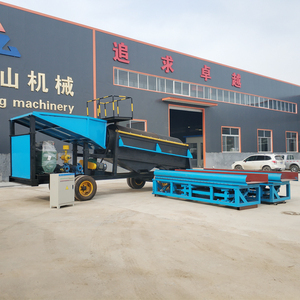 Application to Gravity Shaking Table Shakers are effective gravity separation machine, which used for different operations, such as rough selection, elaborate selection of tin, tungsten, gold, silver, lead, zinc, tantalum, niobium, iron, manganese, feeotitanium and coal. 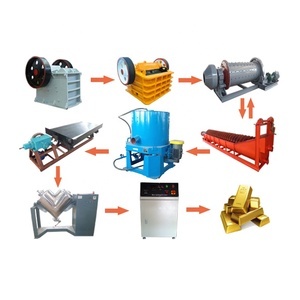 Except gold shaking table ,Actually we offer full range gold recovery machine which :trommel scrubber ,vibrating feeding,gold centrifugal concentrator, sluice box ,jig separator . 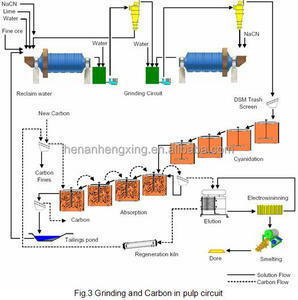 Jigger Jigging Using vertical alternating currents so that the material loose, to another according to the proportion stratification and selection process. Jigger's main operating parameters of the water flow flushes, stroke, undersize water recharge, feeding capacity and feed concentration and the proportion of bed rock, particle size and thickness. 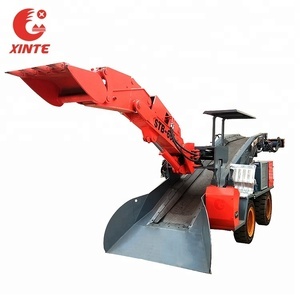 Main operating parameters of the bed surface is red times , stroke , horizontal angle, rinse water , to the ore and the ore concentration. 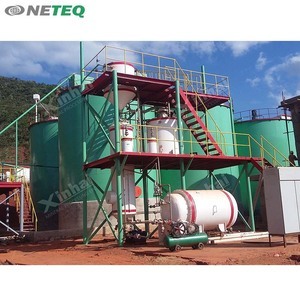 After sieving, the material should be feeded into Concentrating machine. 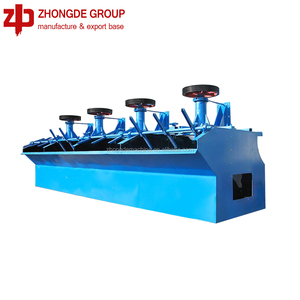 In recent years, concentrator is widespread used, and the effect is good. And when our enginner install for you abroad, they will train your staff for free. 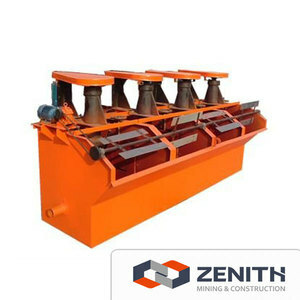 Shaking table which is also called table concentrator, is a mine separation device for fine minerals working by gravity. 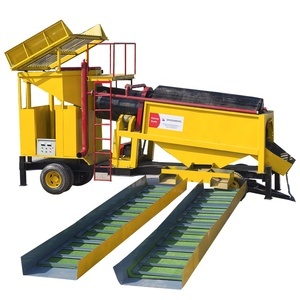 &mdash;We have won high reputations from all of our clients for our machines and services. is Oasis able to help us build it9 Yes, we can help you combine a complete mineral processing line. 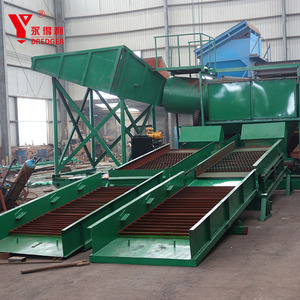 Classifiers Vibrating Screen It can be customized with 1-5 layer screen for gold mining or building materials. 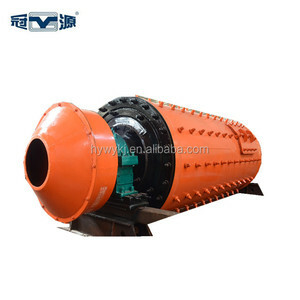 Spiral classifier Control material size after ball mill,separate mineral sand and fine mud in gold mining washing process. Mineral Separation Gold Shaking Table After crusher,mill, the shaking table can wash and recovery the gold mining from the slurry with above 95% rate. 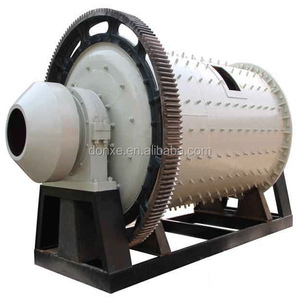 Changchun Gold Research Institute Co., Ltd.
Alibaba.com offers 56,000 gold mining machinery products. About 52% of these are mineral separator, 10% are crusher, and 5% are other mining machines. 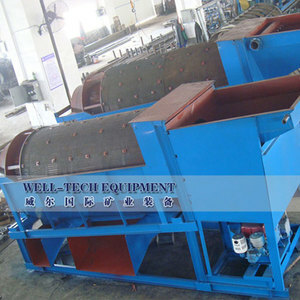 A wide variety of gold mining machinery options are available to you, such as free samples, paid samples. There are 55,995 gold mining machinery suppliers, mainly located in Asia. The top supplying countries are China (Mainland), South Korea, and Pakistan, which supply 99%, 1%, and 1% of gold mining machinery respectively. 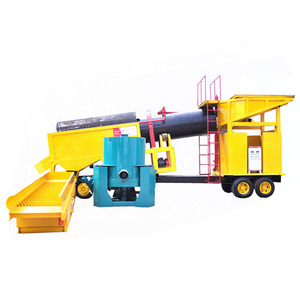 Gold mining machinery products are most popular in Africa, Domestic Market, and Southeast Asia. You can ensure product safety by selecting from certified suppliers, including 34,906 with ISO9001, 15,677 with Other, and 2,803 with ISO14001 certification.